Sam Raimi to produce James Herbert adaptation Shrine, but won’t direct The Kingkiller Chronicle? 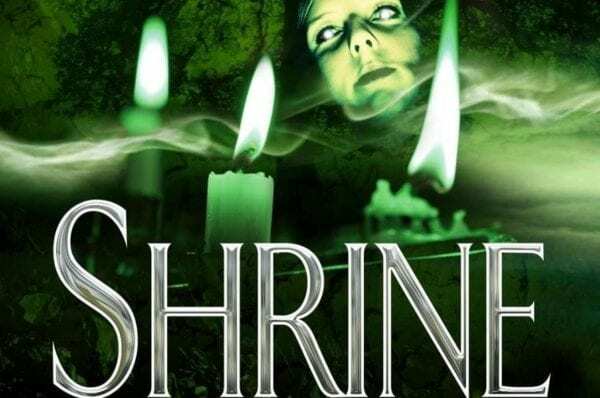 According to Deadline, Sam Raimi is set to produce an adaptation of the James Herbert horror novel Shrine, which has Evan Spiliotopoulos (screenwriter on Beauty and the Beast and The Huntsman: Winter’s War) attached to write and direct. 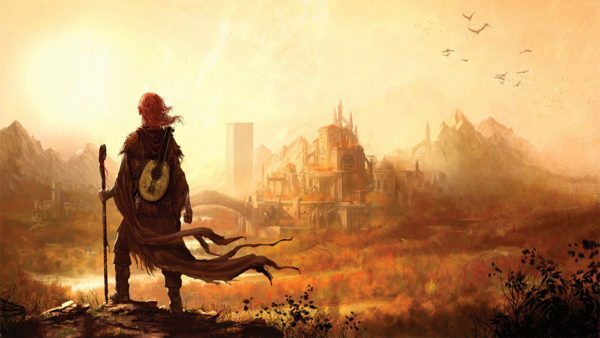 Meanwhile, rumours are suggesting that Raimi has exited the director’s chair on The Name of the Wind, the first instalment in Lionsgate’s planned trilogy of films based upon Patrick Rothfuss’ The Kingkiller Chronicle book series. Raimi was reported to be in talks for The Name of the Wind back in January of this year. 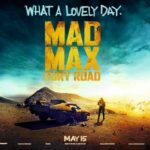 The film has been scripted by Lindsey Beer (Transformers: The Last Knight) and has Lin-Manuel Miranda (Mary Poppins Returns) attached to produce.